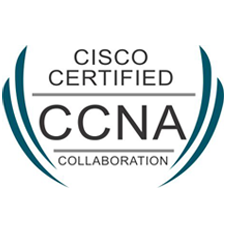 CCNP Collaboration certification curriculum builds the skills you need to get hired and succeed in jobs related to candidates on the integration options of Cisco Unified IM and Presence, Cisco Unity Express, Cisco Unity Connection, Cisco Prime Collaboration, and Cisco TelePresence Management Suite in a Cisco Unified Collaboration solution. Whether you’re preparing for your first job or specializing with more study, CCNP Collaboration is a great foundation. 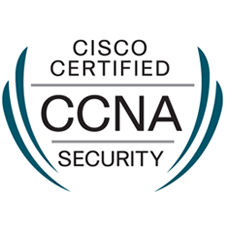 Career pathways include: voice messaging deployment scenarios, Cisco Unified IM and Presence features, and the implementation of Cisco Jabber. 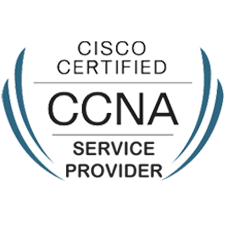 Certification: Implementing Cisco Collaboration Application v1.0 (300-085) Is part of CCNP Collaboration certification.